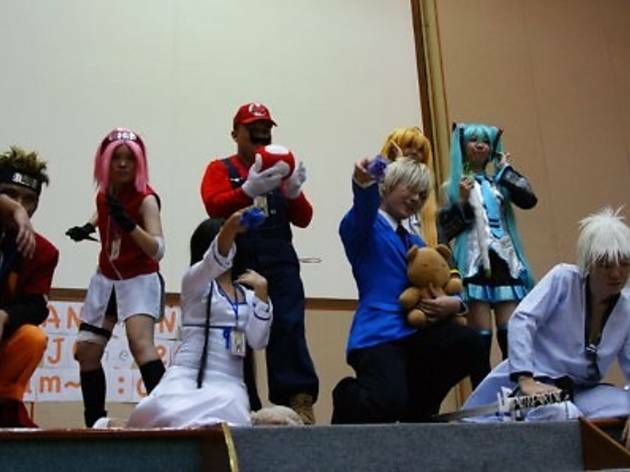 Dress to impress for the cosplay competition where participants are given 60 seconds to leave an indelible impression on stage. Not into Japanese fashion? 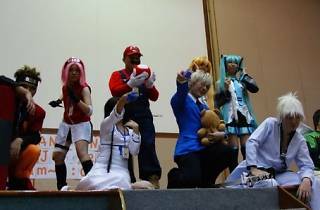 Join the art, photography, animangaki and touhou gentoushou contests where you get to interact with other manga fans. For those who’ve always wanted to imitate legendary rock band Luna Sea, sign up for the Band & Stage performance.